Never out of print since 1918, this new edition will whet the appetite of a whole new generation of 'puddin' fanciers'. Norman Lindsay is widely regarded as one of Australia's greatest artists, producing a vast body of work in different media. 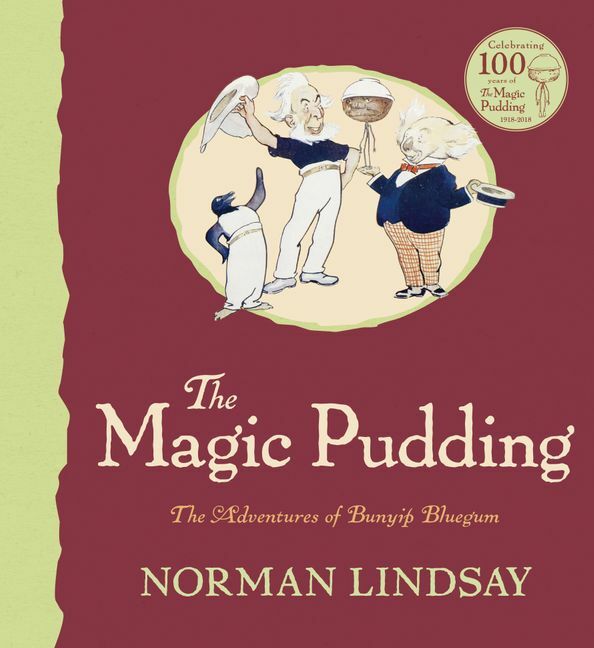 He is perhaps most famous for his children’s classic, The Magic Pudding, but also published numerous other books for adults.